Bali is a hotspot for travellers across the globe, with many people revisiting the island multiple times in a year. From the next-level surf spots, beautiful beaches, fitness retreats and natural surrounds, what’s not to love? On your next visit to Bali, why not shake things up and start venturing out to nearby islands? From the untouched paradise of Flores, to the outdoor adventure mecca that is East Java, here are some of our favourite islands to explore when visiting Bali. A short skip, hop and flight from Bali’s mainland sit’s one of Indonesia’s most unique and extraordinary natural island wonders, Flores. With minimal tourist attraction compared to sister island, Bali, this untouched paradise deserves to be added to every travellers bucket list. 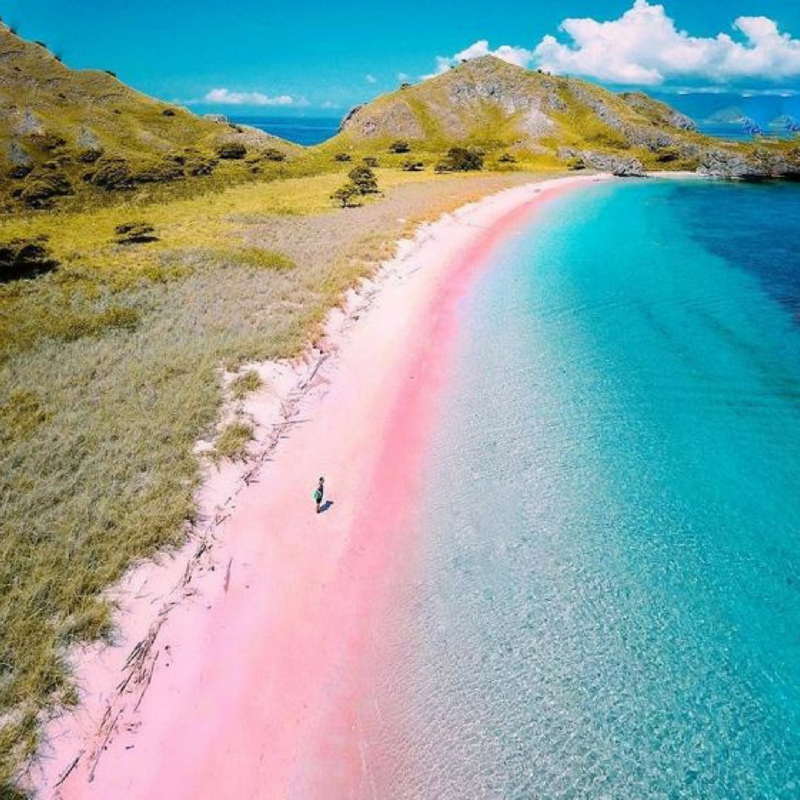 Home to deserted white-sand beaches, colourful crater lakes, surreal volcanoes and beautiful sunsets, Flores should definitely be on your travel list. After more information? With dozens of areas to explore and few tourists around to share it with, here are some of the top things to do on the island of Flores. The Nusa islands (Nusa Lembongan, Nusa Penida and Nusa Ceningan) are three of the most beautiful islands in Indonesia. Located a short boat ride from Bali’s mainland, the Nusa islands offer a great mix of activities to satisfy every travellers needs. From cliff jumping and stunning beaches, to snorkeling with Manta rays and adventuring through Mangrove forests, the Nusa islands are a must-visit for anyone travelling to Bali. Check out our guides to each island with everything you need to know about how to get there, what to do, getting around and accommodation. Only a stone throw away from Bali’s mainland, located off the northwest coast of Lombok, sits the Gili islands - Gili Trawangan, Gili Meno and Gili Air. Surrounded by turquoise sea and fringed by white sand, the three Gili’s are postcard paradise. Whether you came to party, scuba, cycle, laze on the beach or just explore the island, Gili Trawangan has something for everyone. The largest of the three Gili Islands, Gili Trawangan, commonly referred to as Gili T, is a charming, island paradise. From the tranquil, beautiful beaches to the islands next level nightlife, check out the must-do activities whilst on Gili T.
With travellers often flocking to the party island that is Gili Trawangan, escape to the quieter shores of Gili Meno and Gili Air. Often referred to as the honeymoon island, Gili Meno offers travellers a relaxed atmosphere away from the fast paced vibe of Bali’s mainland. Gili Air, on the other hand, is the ‘chill-out’ island. From good eateries, uncrowded beaches, casual bars and stunning scenery, Gili Air is island paradise. Check out our guide to find out where to eat, what to do and where to go on the Gili islands. Although this island has suffered greatly in 2018, we couldn’t leave it off our list. Having experience multiple earthquakes in the better half of last year, Lombok is still one of our favourite islands in Indonesia. Only an hours flight away from Bali, Lombok is perfect for those looking for adventure. From the stunning Sendang Gile and Tiu Kelep waterfalls, trekking Mount Rinjani and exploring the south coast neat Kuta Lombok, there are so many things to do. So if getting outdoors and experiencing Indonesia’s wonderful natural phenomenons are up your alley than Lombok is the island for you. Please note, due to the earthquakes, the villages are still trying to repair. 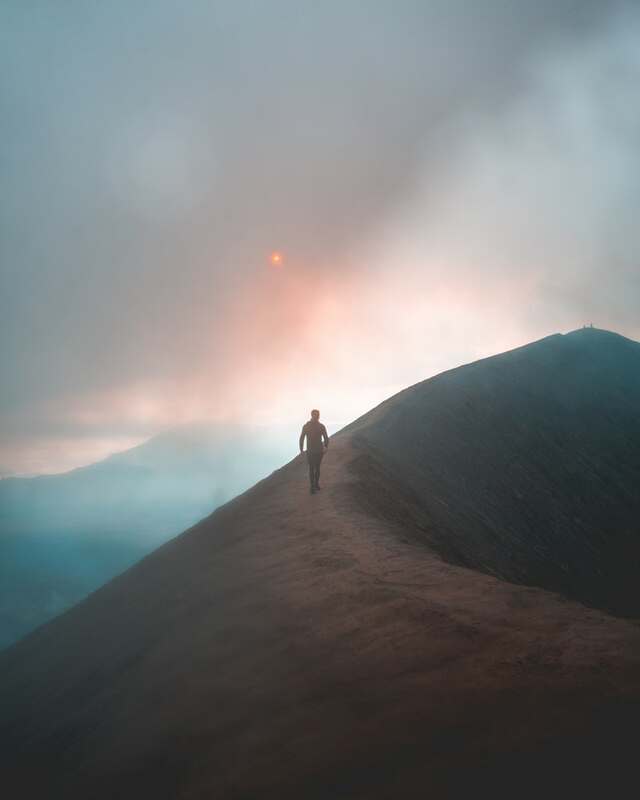 If you would like to help the island of Lombok, travel photographers and content creators, Jackson Groves and Josh Lynott, are hosting a once in a lifetime travel experience. For more info check out the travel venture here.